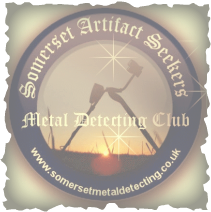 Founded in 2011 the groups aim and goal is to responsibly promote the hobby of metal detecting and to bring together individuals in Somerset and Bristol who share a common interest and passion for metal detecting and history. We work together as a group to secure new land and build long lasting relationships with landowners in our area giving members access to land that would otherwise not be possible as an individual. with our club Digs. Including World Horse Welfare, Horse World, bibic, Special Horses For Special Children, Puriton Horse Sanctuary, St Margaret's Hospice, Dorset And Somerset Air Ambulance, Duchenne Muscular Dystrophy Etc. 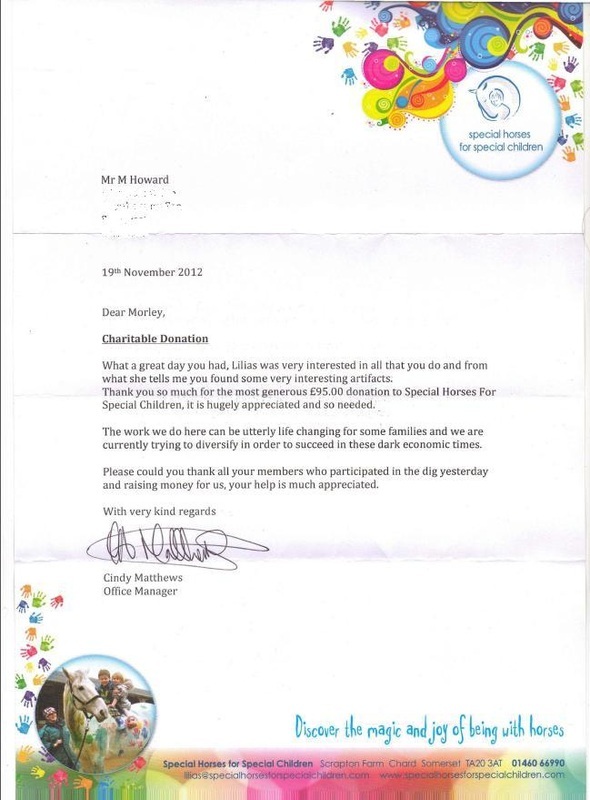 100% of money raised on the day of our charity digs go directly to the charity chosen on the day by the land owner. 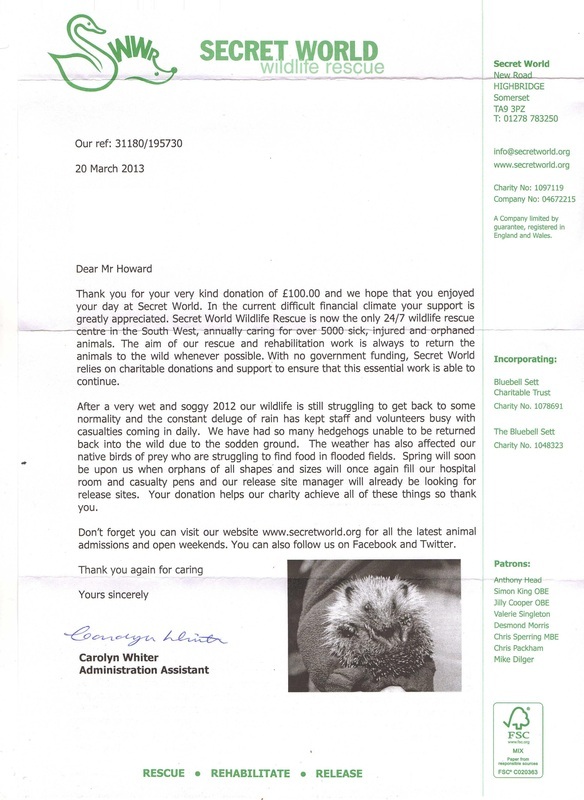 If you have a Charity / Village Hall etc in mind and would like to help us Raise funds for you. New to metal detecting or wishing to upgrade your current metal detector? ​MDO is a UK based company that has been appointed the only official re-seller of Golden Mask's impressive range of metal detectors, search coils and other associated products. Here at Metal Detectors Online we pride ourselves on our customer service and customer feedback. Our customer support team are available from 08:30 - 20:00 and can be contacted directly via telephone, email or Facebook. If you wish, you can also access our product reviews and testimonials. You can also access individual product reviews by heading over to the shop and clicking on a product. Check out our video of first of Roman Coin Hoard Found by our club members. The Club Offers FREE searches for lost metallic items e.g. jewellery, tools and equipment, pipes, drain covers and lost farm machinery etc. We respect your property and take care to avoid causing damage, loss or hindrance. ​All Club Members have approved Civil Liability Insurance up to £10 million with The National Council for Metal Detecting Or The Federation of Independent Detectorists. If you have lost a metallic item then pop over and see if we can help you. 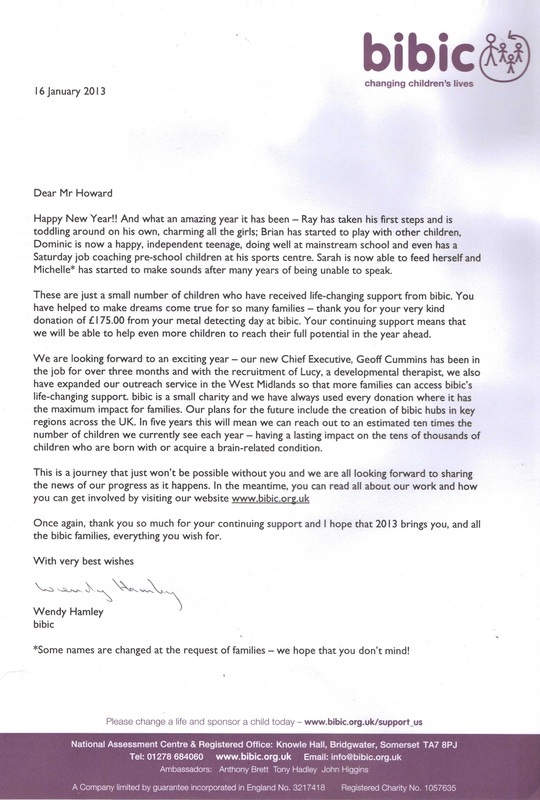 Some Thank you letters from Charities we have helped so far. 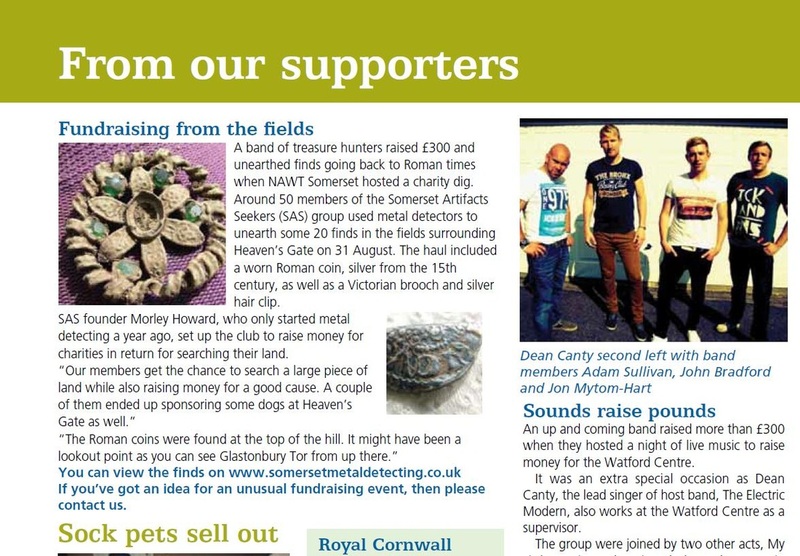 The Somerset Artifact Seekers are proud to be affiliated with Minehead Area Detectorists (MAD). Our club has members of both sexes and incorporates a wide area with members coming from as far as Bristol and Devon. Unlimited WooCommerce help & small tasks for your online store.